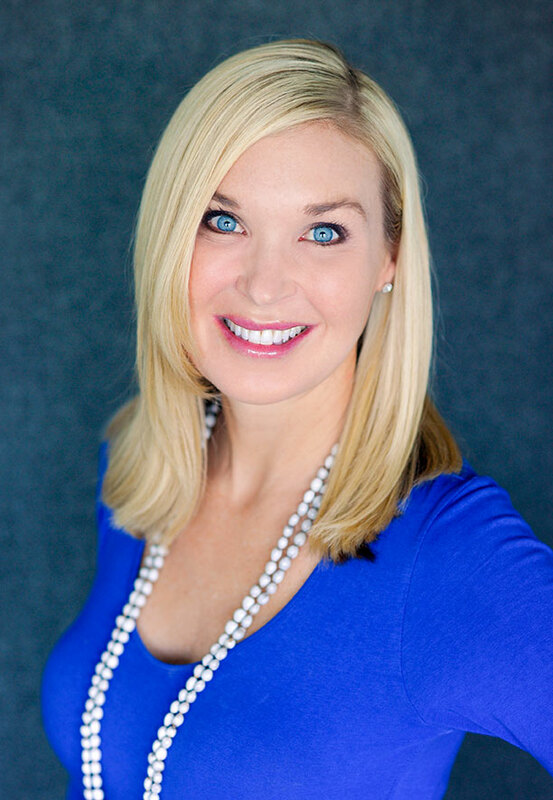 Dr. Heidi Foster joined Skin Care Doctors in 2005. She received a B.S. In biology from Bethel University in St. Paul and received her medical degree Alpha Omega Alpha from the University of North Dakota of Medicine in 2001. She practiced her internship at Hennepin County Medical Center and then completed her dermatology residency at the University of Minnesota in 2005. Dr. Foster is a board certified member of the American Board of Dermatology. She grew up in Aberdeen, South Dakota, and currently resides just west of the Twin Cities area where she lives with her husband and four children. Dr. Foster enjoys running, water skiing, hiking, and being involved with her church community and medical missions. Above all, her greatest passion is spending time with her family which will soon be expanding through adoption from West Africa. Dr. Foster’s clinical interests included general, pediatric, skin cancer, and surgical dermatology with special interest in cosmetic procedures including BOTOX®, JUVEDERM®, JUVEDERM VOLUMA®, JUVEDERM VOLBELLA®XC, KYBELLA® , Sculptra® as well as laser treatments including fractional laser wrinkle therapy and IPL photofacials. She is available for appointments in our Orono location.